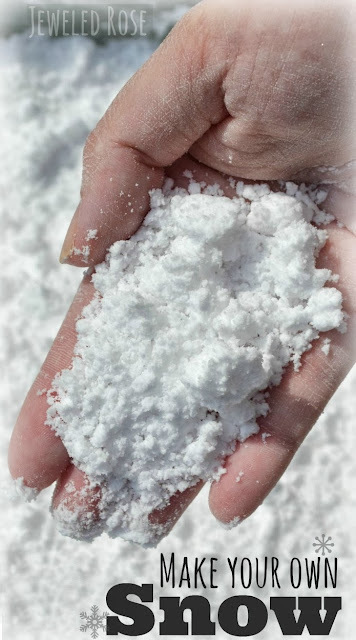 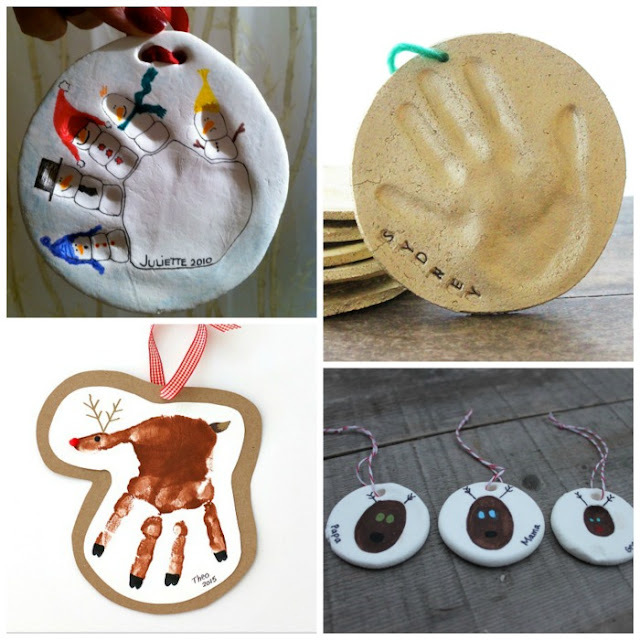 I look forward to making Christmas ornaments with my kids every year. 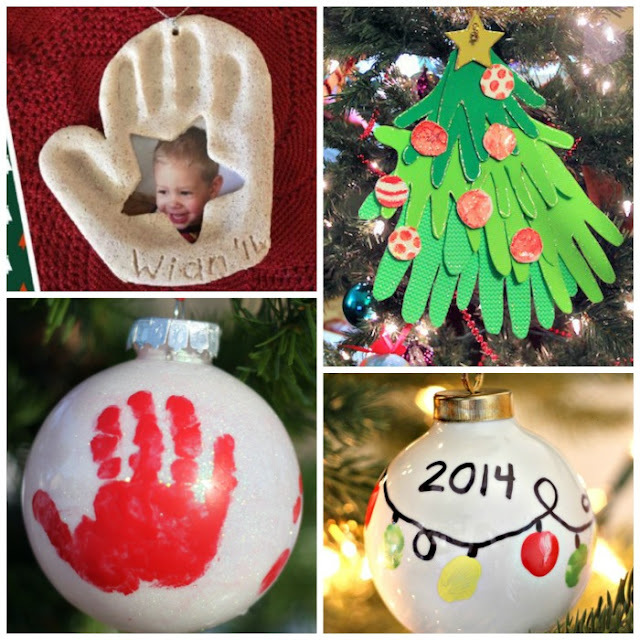 Having a tree covered in ornaments they have made over the years brings my heart so much joy. 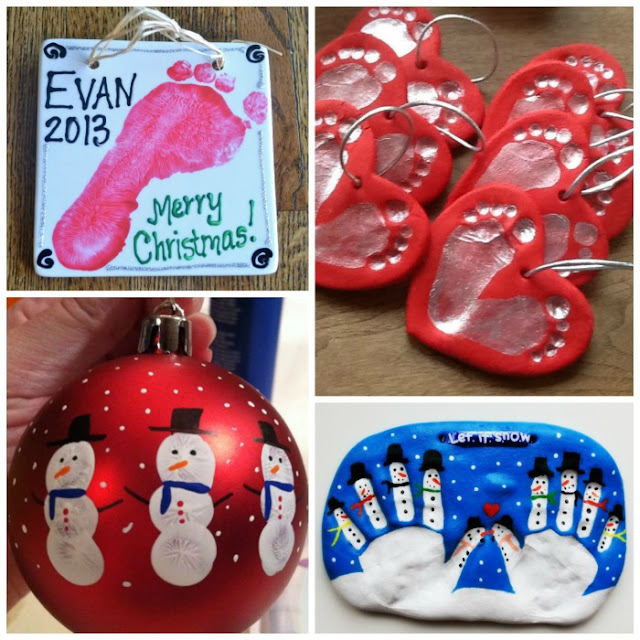 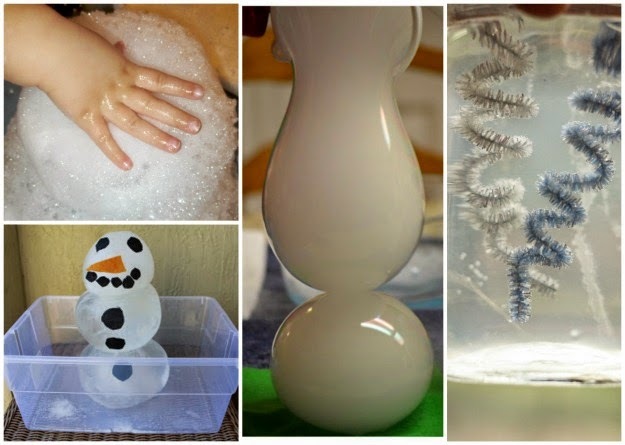 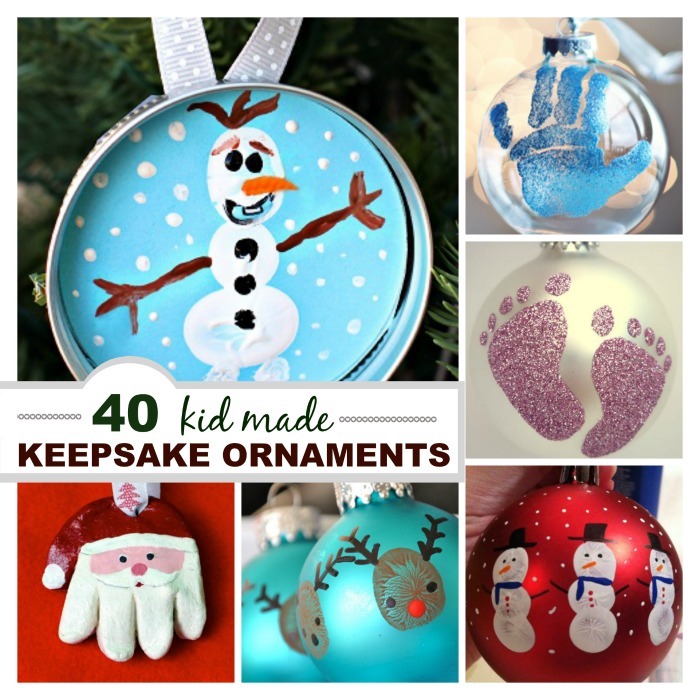 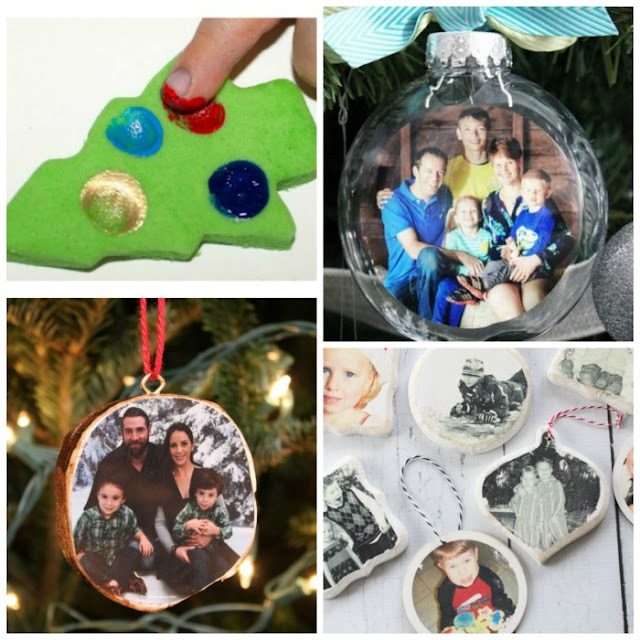 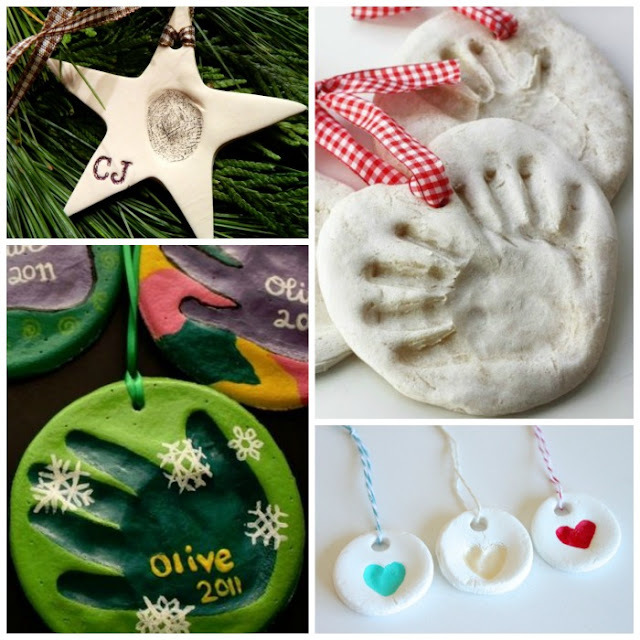 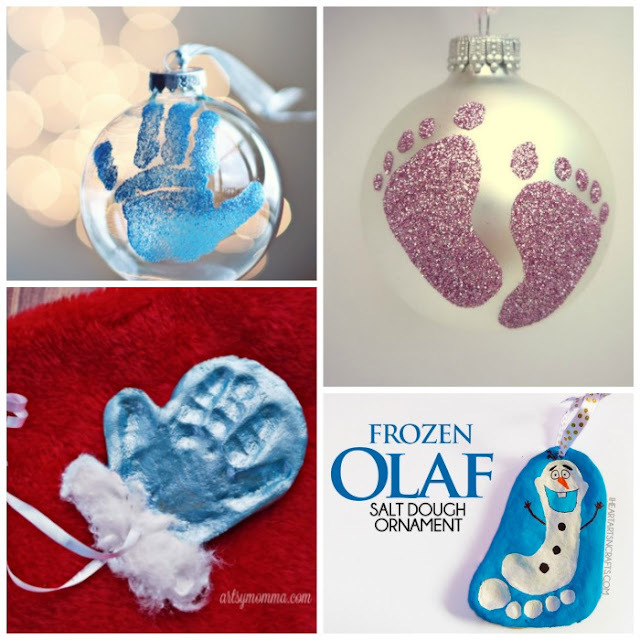 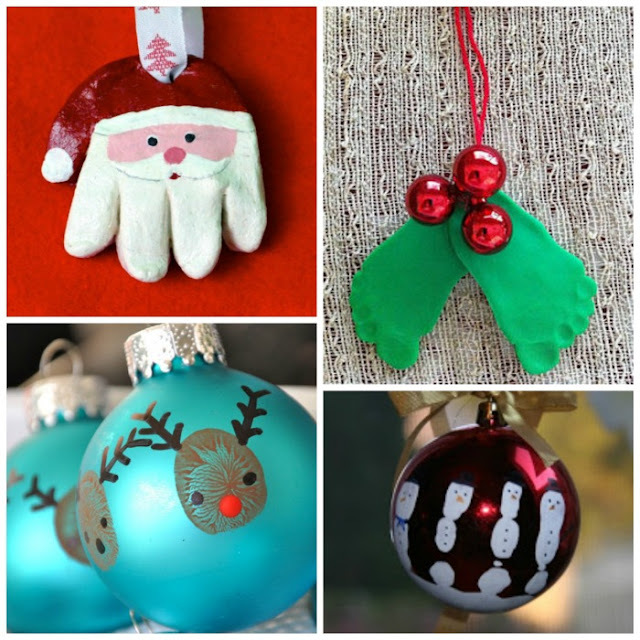 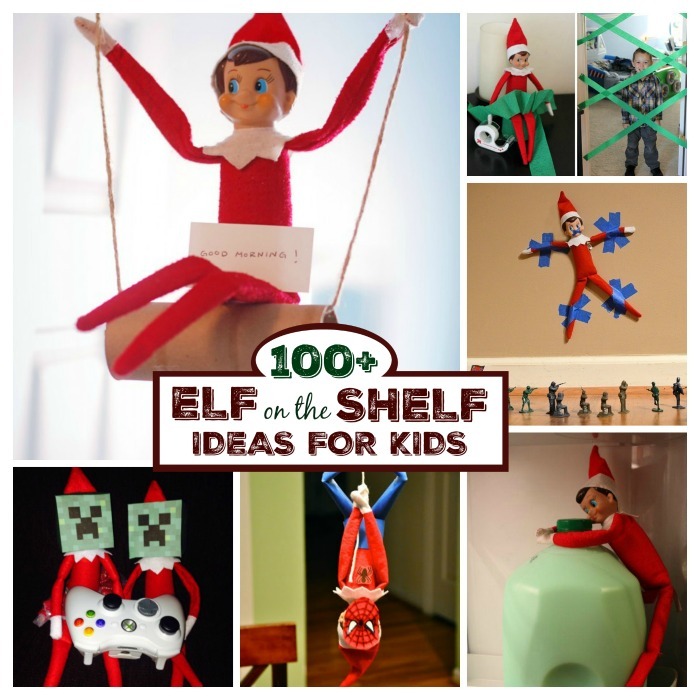 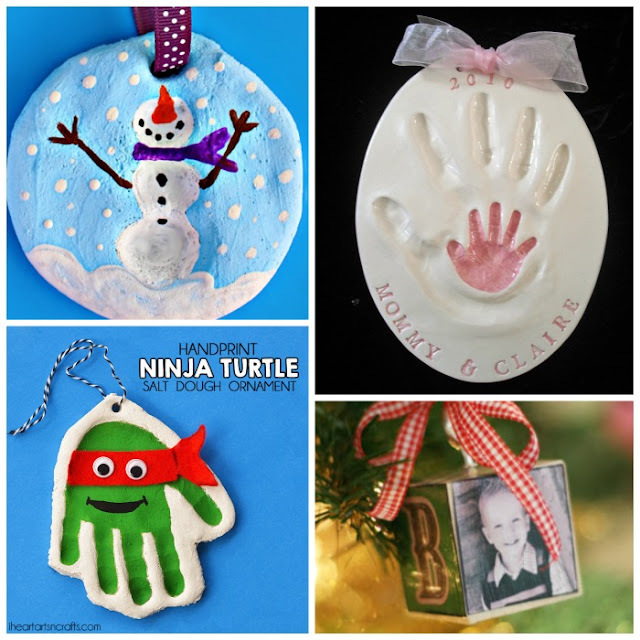 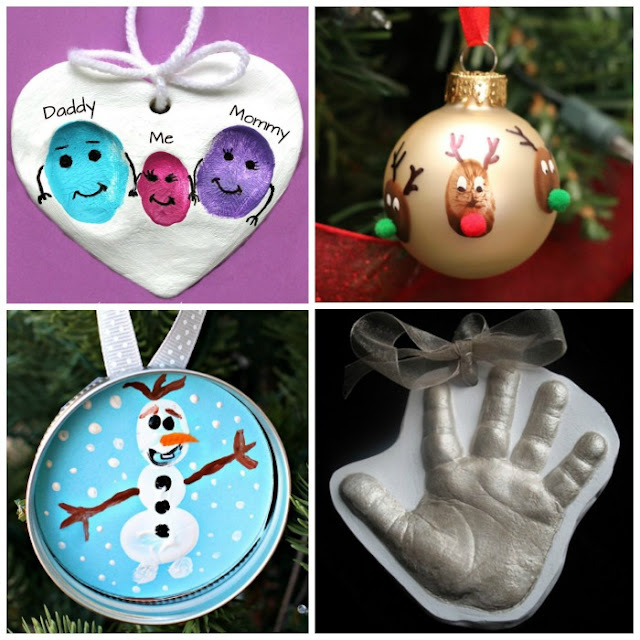 Here are 30 keepsake ornaments that you can make with your littles this holiday season.